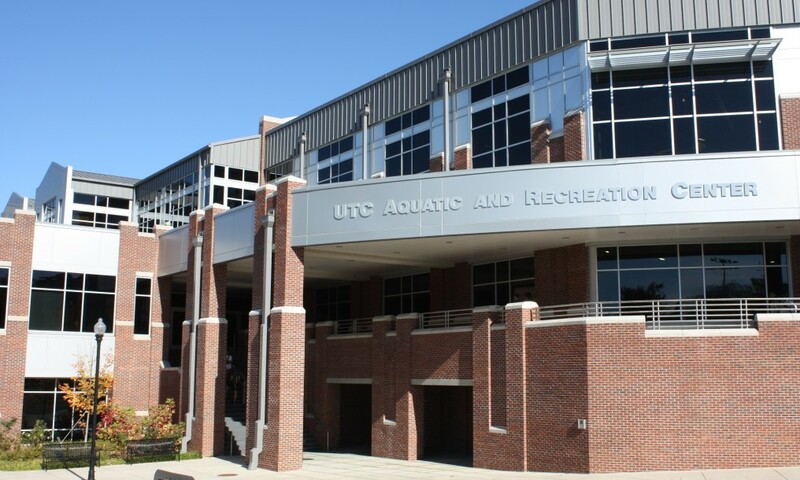 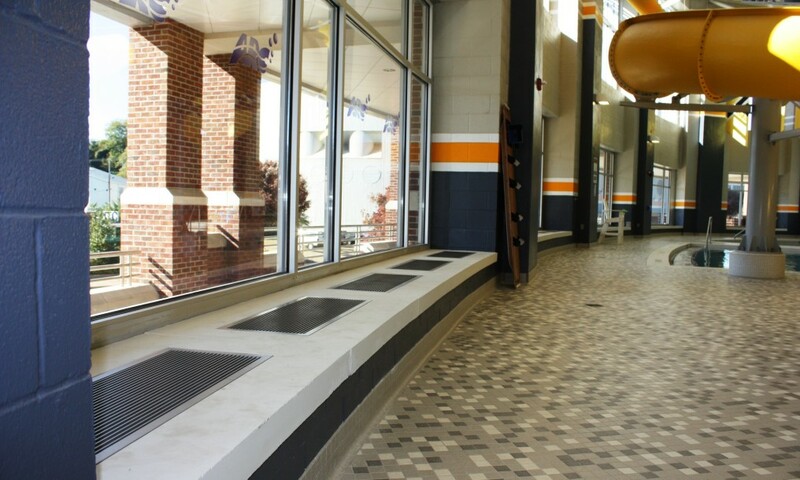 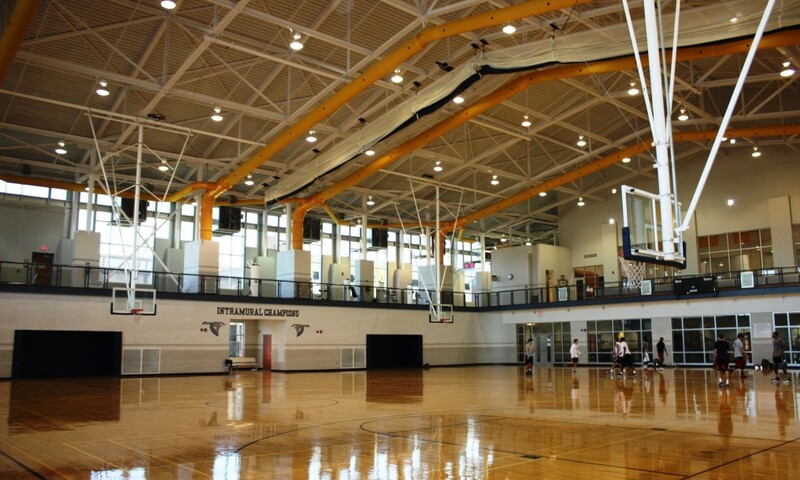 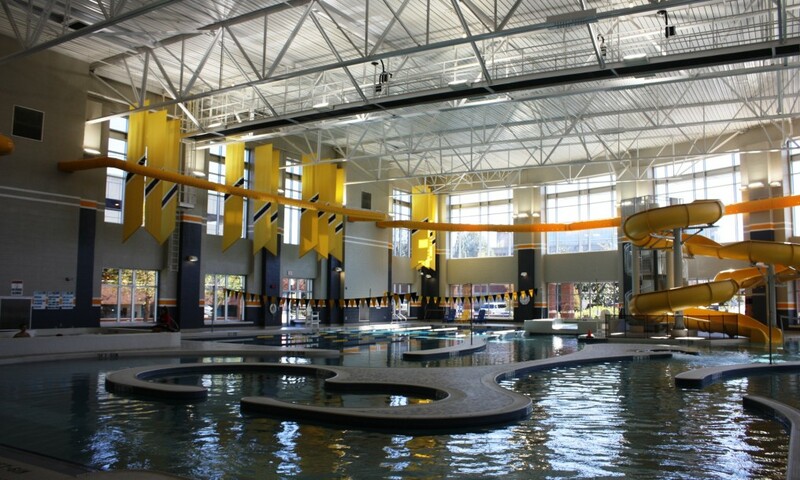 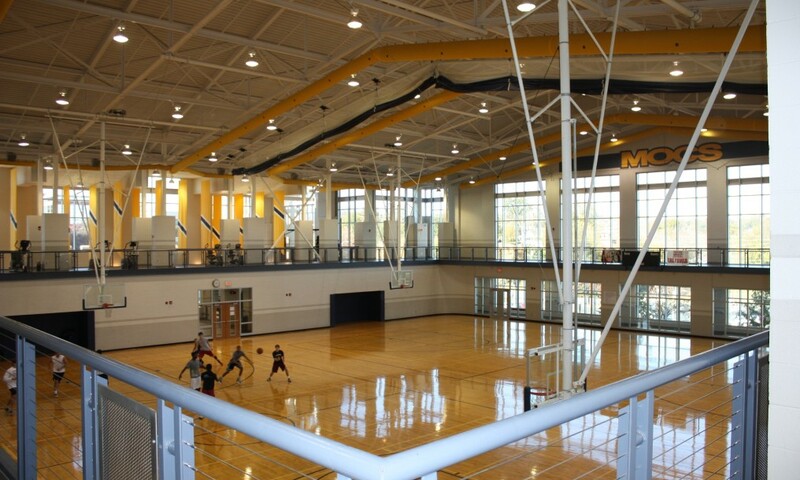 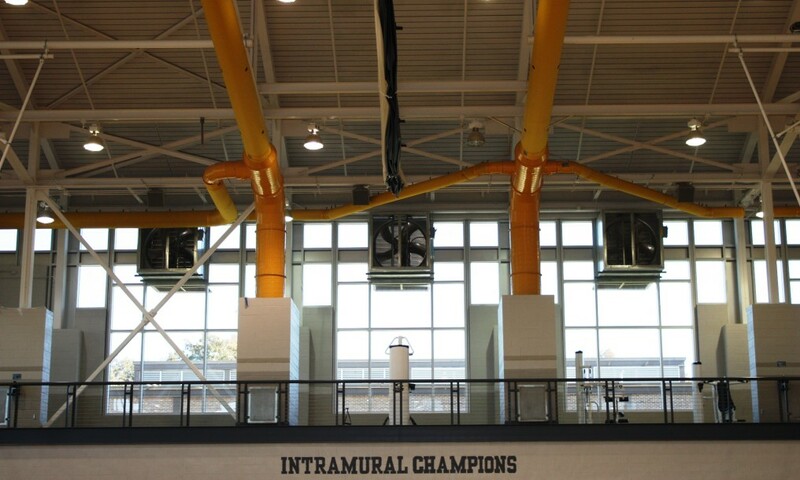 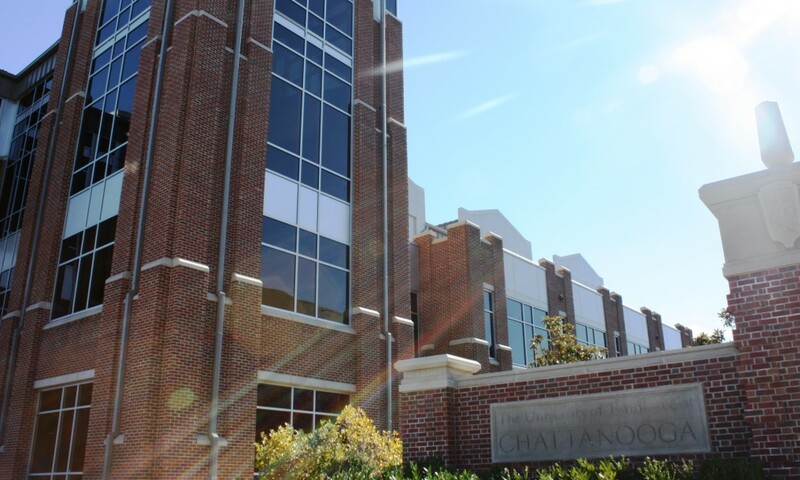 UTC Aquatic & Recreation Center (ARC) | Campbell & Associates, Inc.
Campbell & Associates provided full mechanical, plumbing and fire protection design and construction administration services for both Phases 1 & 2 of this project. 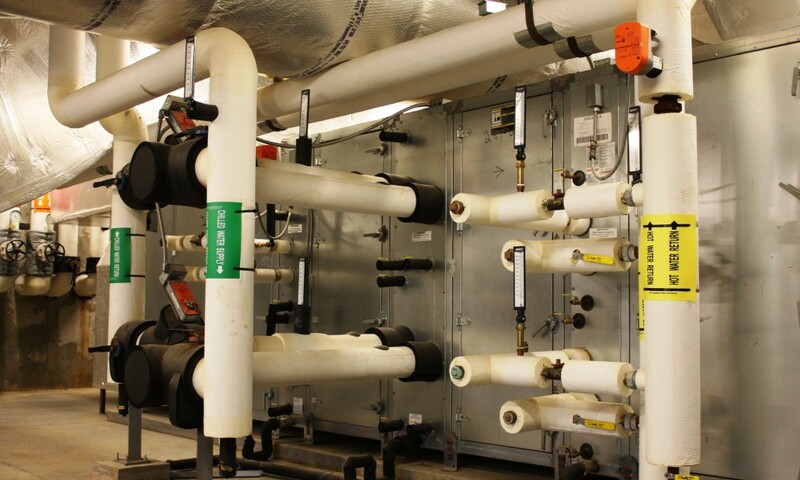 The project ties into the central energy plant for chilled and high-temperature hot water. 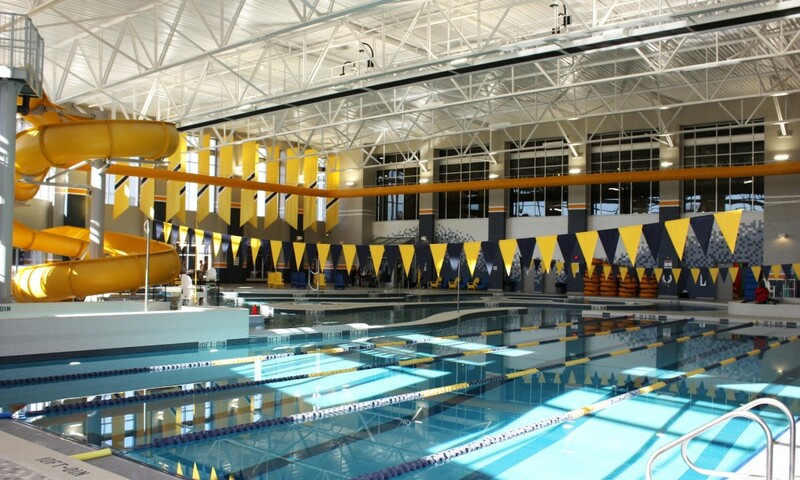 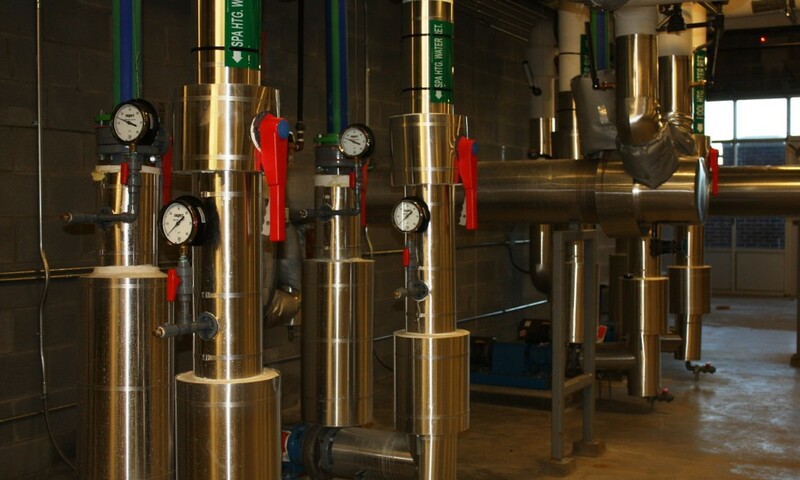 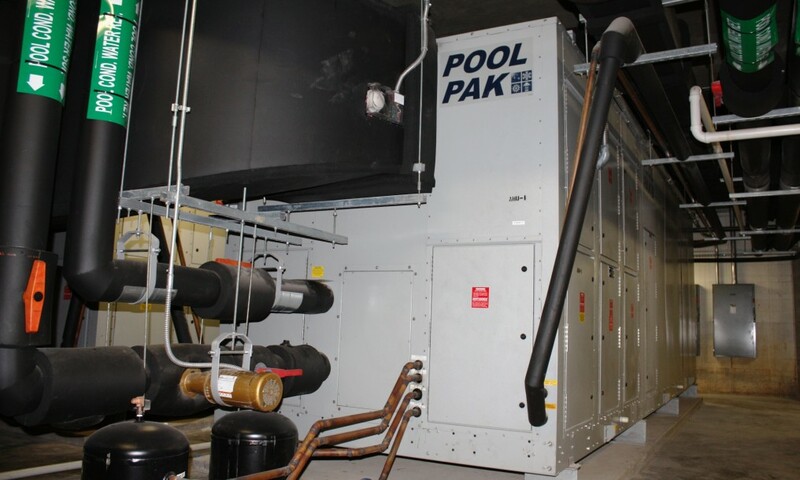 Energy recovery is utilized for reheat and dehumidification in the Natatorium’s energy systems. 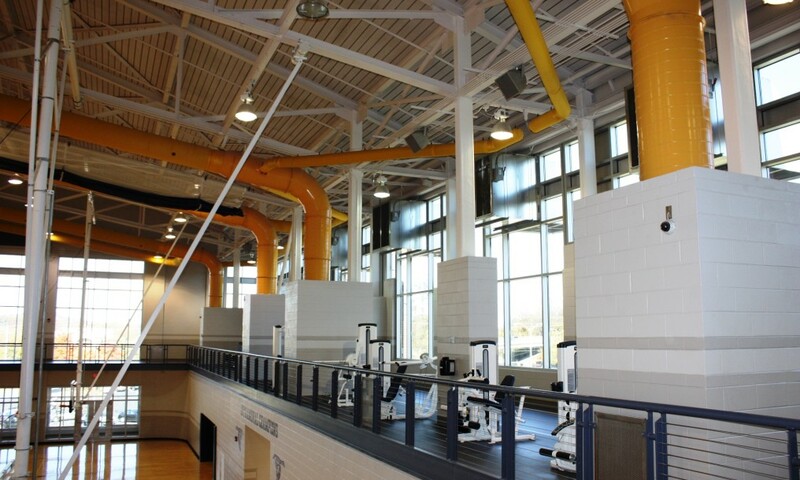 Architectural design was a joint venture project between Franklin Architects and DH&W Architects. 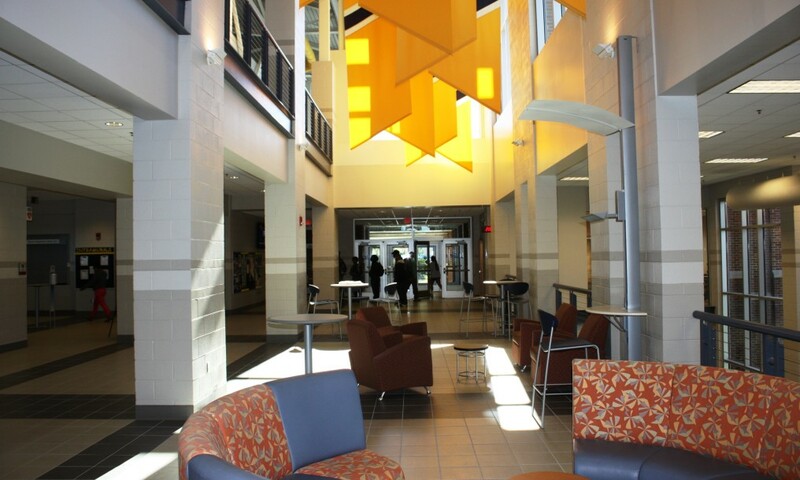 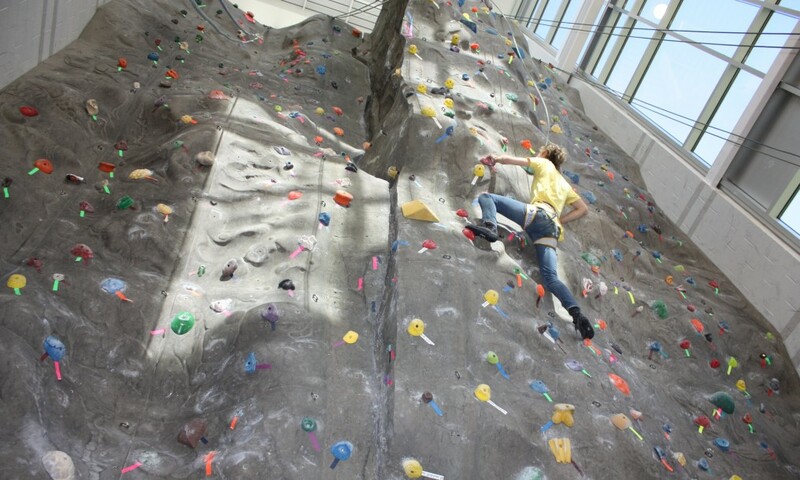 All photos are the property of Campbell & Associates, Inc.